UOITC Helds the Meeting of the Committee Working on the Electronic Card for Students. UOITC Helds the Meeting of the Committee Working on the Electronic Card for Students The University of Information Technology and Communications chaired a meeting of the committee working on the adoption of the electronic card for students through information and data available in Iraqi universities. 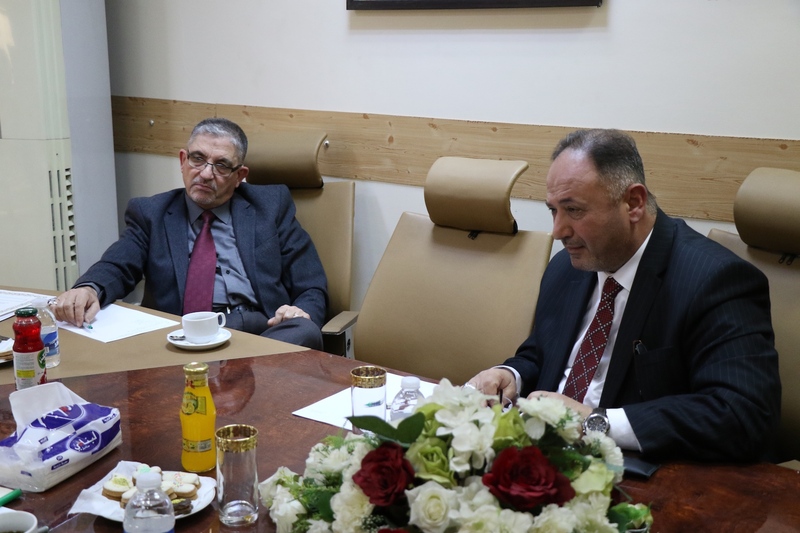 The meeting was chaired by Dr. Abbas Mohsen Al-Bakri, President of the University, and Dr. Abdul Rahman Al-Rasul, President of the University of Baghdad, Dr. Mohsen Abdul-Hussain Al-Dhulmi, President of Kufa University, Dr. Abbas Fadel Al-Dulaimi, President of Diyala University and Dr. Adel Hadi Al-Baghdadi President of Babylon University. 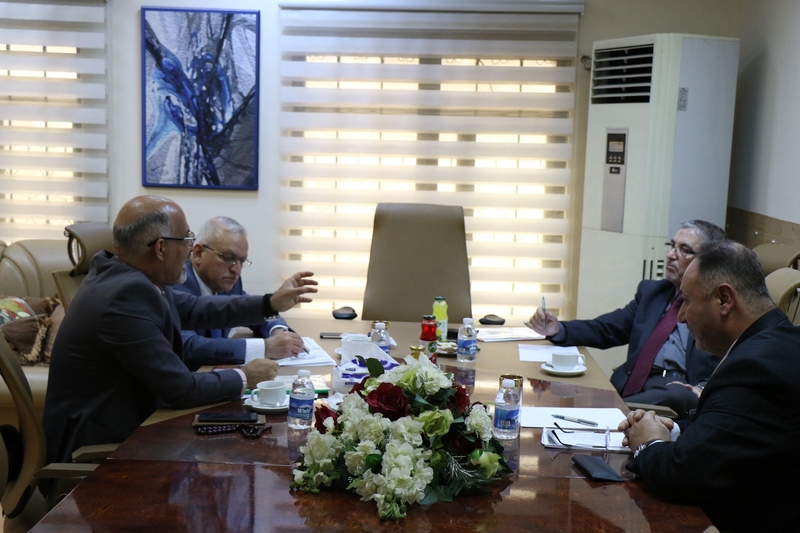 The committee, which was set up under the directions of the Minister of Higher Education and Scientific Research to introduce modern systems and move to electronic governance and develop the administrative system of the ministry departments and Iraqi universities, is able to benefit from the information and data available in Iraqi universities according to a specific mechanism proposed by the President of Babylon University. During the meeting, the participants discussed the mechanism of work on the project of e-card and their commitment to provide all the necessary resources for the success of this project, as well as provided by the specialized universities of technical support for the project to issue a personal electronic card and to teach universities and its employees and students. The ministry adopted a set of directions and objectives, including the issuance of electronic ID card for employees and university students contain all the data and is updated periodically, which ensures the preservation of information and the speed of conduct and completion of work.